This package lets you experience all of Jackson's best summer activities. You'll spend a day braving the rapids of the Snake River on an exhilarating 8 mile whitewater rafting trip. Then a guide from Hole Hiking will take you through the beautiful local ecosystem, offering insights along the way. 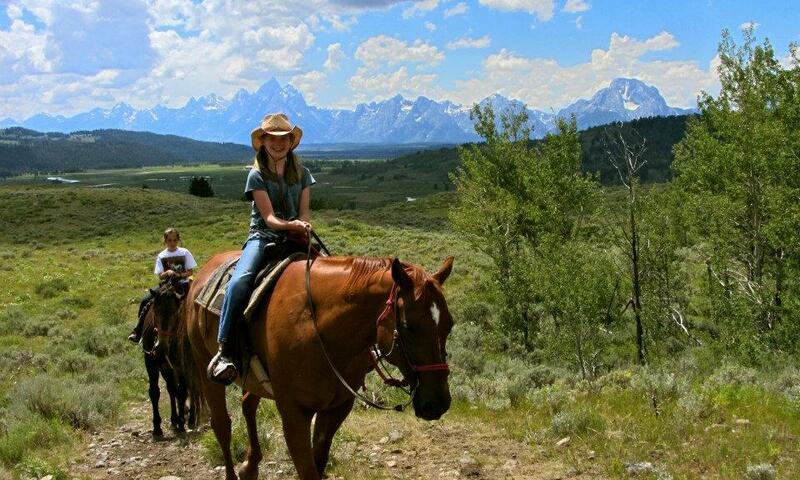 Finally, take in thebreathtaking views of the Grand Tetons on a 2 hour guided horseback ride. Enjoy these amazing activities and either 3 or 4 nights in a Jackson accommodation all for one low price. *Price based on double occupancy. Availability is limited and restrictions apply. New reservations only. Book by October 5, 2019. Valid dates of stay: May 15, 2019 - October 15, 2019. For alterations or custom additions to the package, please call 888-838-6616.